Note: Discount Card Holders do not need to book a reservation. 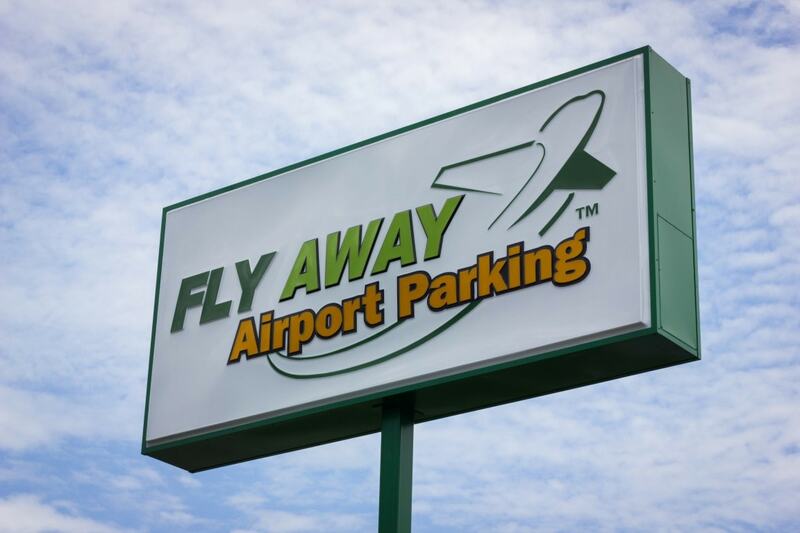 Fly Away Airport Parking gives customers an excellent parking experience for their long-term or overnight parking needs. Our off-site BNA airport parking lot is located just minutes down the road from Nashville International Airport. 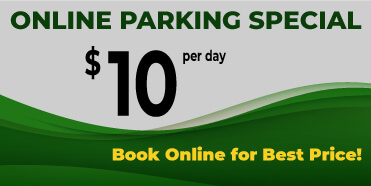 Looking to park for the lowest rates near Nashville Airport? Fly Away provides customers with the best rates for their reservation when you reserve for free online. 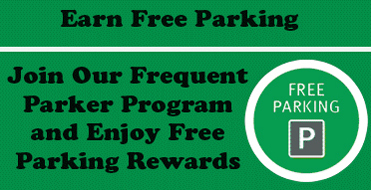 Choose how you park with either valet parking or self-park. Our shuttles run around the clock so no matter what time your flight is taking off or coming into BNA, our attendants are ready to take you to your next destination. Our fleet of shuttles are up to date and always running to make sure we never leave you waiting at the Nashville Airport terminal. Our helpful staff will assist in loading your luggage onto the shuttle as you start your trip or just walking out of baggage claim. Never miss your flight with the speed of Fly Away’s shuttle service. Our customers love our attention to detail, that’s why you can always count on our team to be there for you when you need assistance. Our professional attendants will treat your vehicle as their own, so you know that your car is in good hands when parking valet. 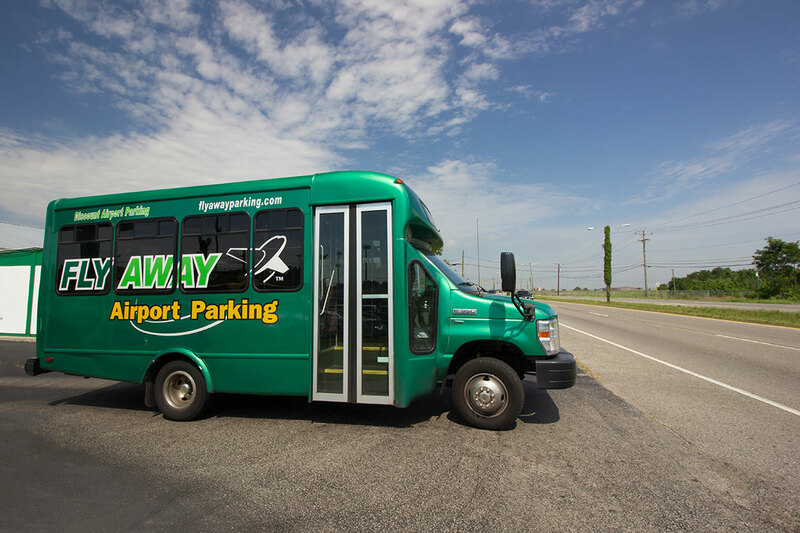 In addition, you can always count on Fly Away for quality service, shuttles running to and from Nashville Airport’s terminal, as well as a positive attitude to brighten your day. Fly Away only accepts credit or debit for parking reservations. 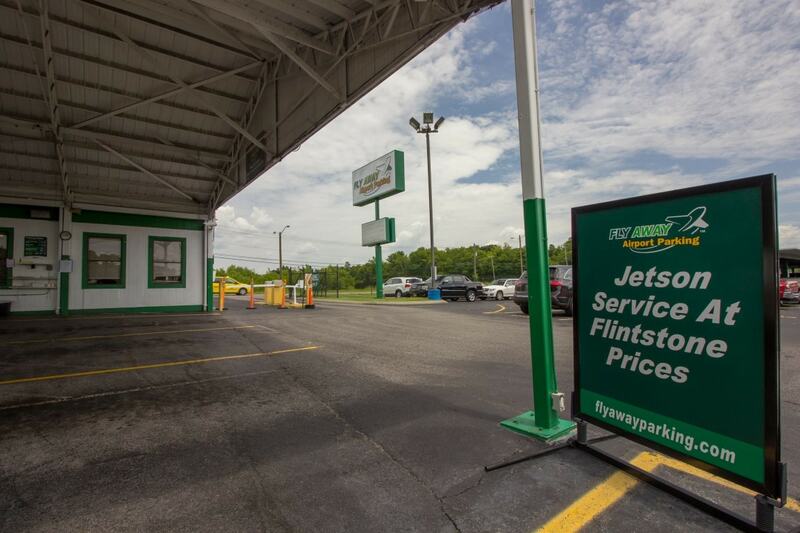 Fly Away Airport Parking offers low price airport parking for the Nashville International Airport. We focus on competitive pricing while providing our customers a hassle-free alternative for airport parking. Copyright (c) 2015 Fly Away Parking. All Rights Reserved.